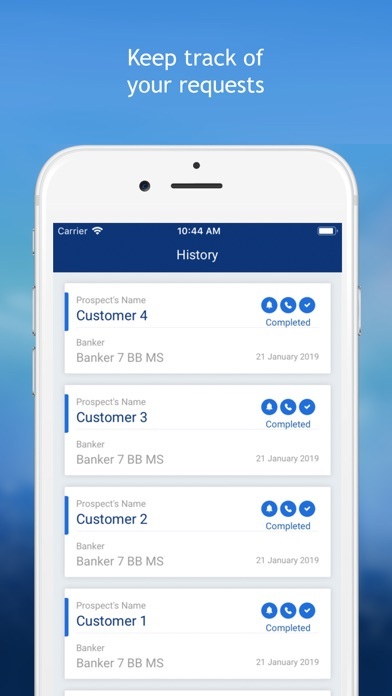 Developer: United Overseas Bank Limited Co. 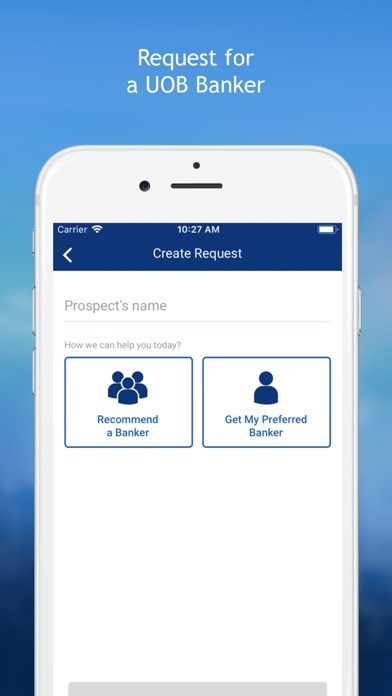 Need a banker to help with your client's property loans? 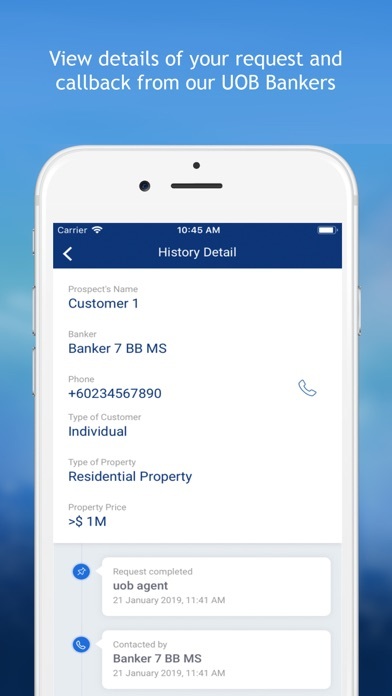 This app allows real estate professionals to reach our UOB Bankers in a fast, simple and convenient way. 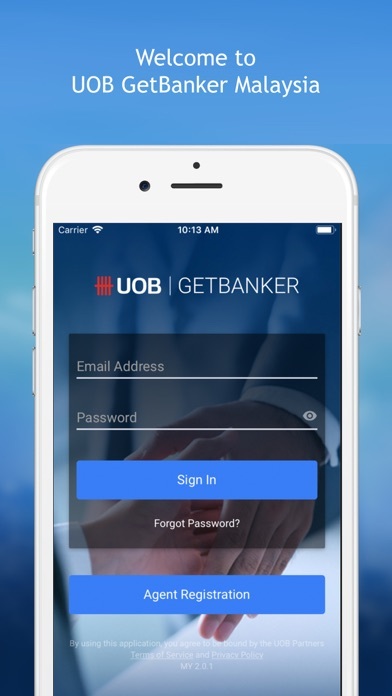 Connect with our UOB Bankers today, who can support property loans for individual and/or business clients.